CONSTRUCT: All are welcome to contribute objects to our evolving desert still life throughout the week. What objects conjure the desert’s fanciful myths and unsavory extremes for you? Do you own any desert plants? Bleached animal bones? Jackalopes? Trash sculptures? Bring your item to the gallery desk, complete a loan agreement, and we’ll install your arid treasures to construct a collaborative desert crazy pastiche. 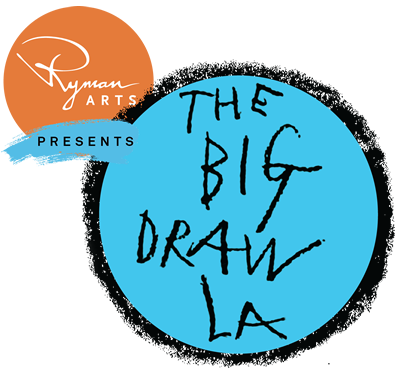 DRAW: We invite and encourage everyone to visit our space and draw from the evolving still life. Or create your own personal expressions of desert living. Drawing materials are available in the gallery. The desert has a reputation for attracting eccentrics, hermits, dreamers, and fanatics. On Tuesday and Thursday (10/10 and 10/12) live models will be posing in our still life costumed as “the desert crazed”. DISPLAY: You are invited to hang your drawn works on our exhibition wall during the duration of the event. While celebrating AV creativity, this wall will also serve as our desert discussion board. 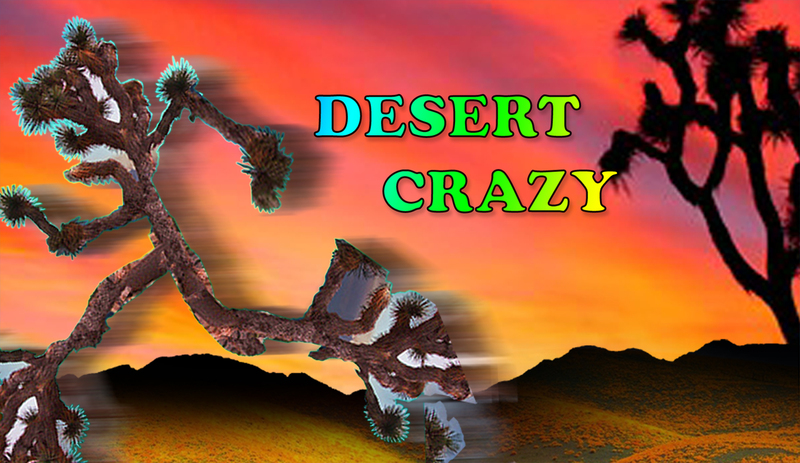 Why do “desert” and “crazy” make such a winning folkloric pair? And how do the responses of “insider” AVers broaden and deepen our understanding of desert myths?